In the span of just three films, writer and now director Taylor Sheridan has established himself as a go-to filmmaker for moody, atmospheric stories. In Sicario, he explored the shadowy world of the Mexican-American drug trade. In Hell or High Water, he used a bank robbery story as a commentary on predatory lending practices. 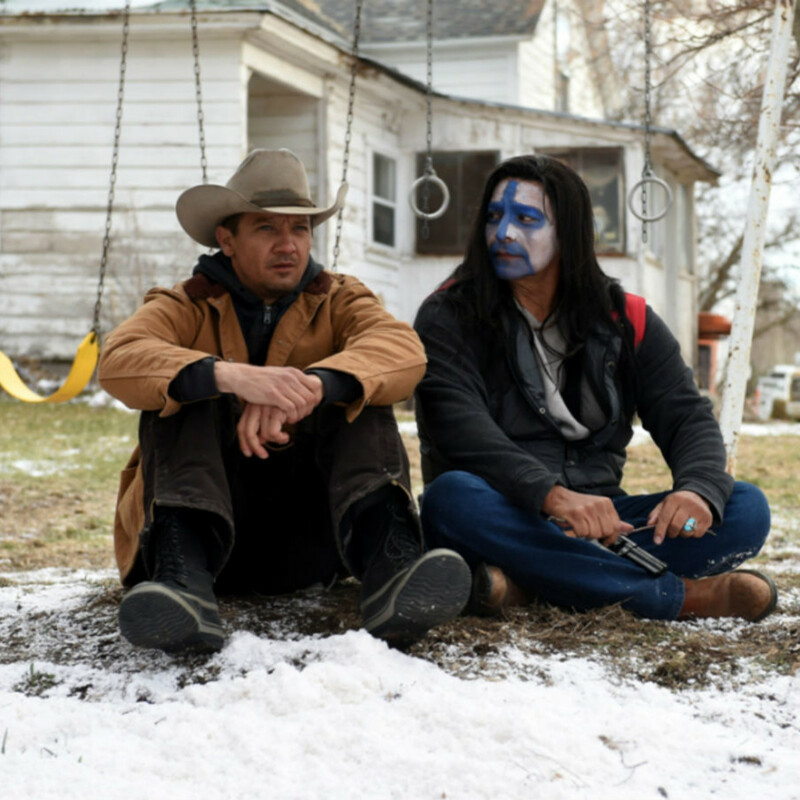 And now in Wind River, he turns his focus to the plight of Native American women. Jeremy Renner stars as Cory Lambert, a Fish and Wildlife Department worker in Wyoming whose job it is to hunt predators. While exploring the snowy backcountry, he finds the body of a young girl far from any dwelling. The FBI, in the person of agent Jane Banner (Elizabeth Olsen), is called in to investigate. The investigation, which is helped by the local Native American police chief (Graham Greene), is relatively straightforward. The drama lies in what it exposes about the uneasy relationship between Native Americans and others. 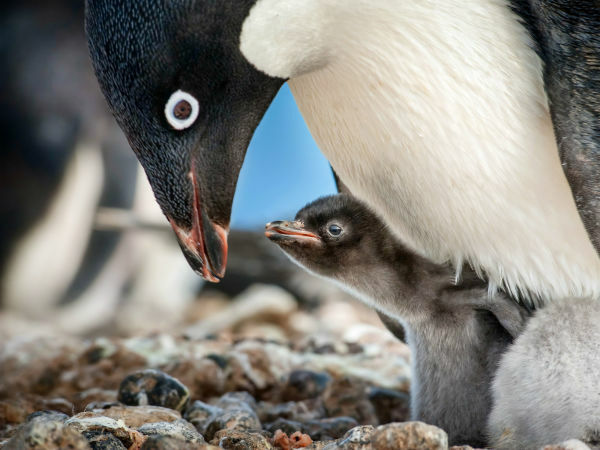 In the harsh landscape where they live, trust is something that is earned, not given. As played by Renner, Lambert is a fascinatingly stoic character. Divorced from his Native American wife and with a tragedy of his own in his past, Lambert would have every reason to withdraw from society. Instead, he makes it his business to protect others, whether it’s hunting wolves and mountain lions or, in this case, tracking down the person or persons responsible for the girl’s death. Olsen’s FBI agent, in a way, is a fakeout character. Normally, the law enforcement character is the de facto lead, interpreting clues and delivering justice. But Banner is essentially just along for the ride, as Lambert uses his innate knowledge of the Wyoming landscape to understand how and why events happened as they did. Sheridan plays each moment for all it’s worth, slowly working his way through heartbreak, downtrodden souls, and misery. 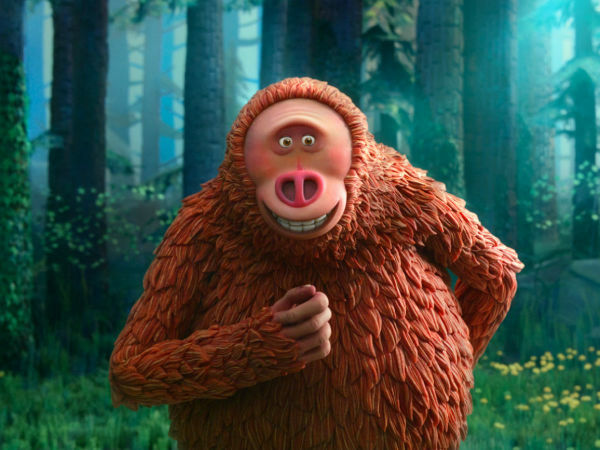 That makes the film sound like a slog, but in fact it’s the opposite; it’s a high-wire act with a crackerjack ending that just so happens to have some depressing elements along the way. Renner, despite the non-showiness of the role, is in control of the story the entire time, delivering his best role since The Hurt Locker. Olsen proves again that she is a force to be reckoned with, even if her character is underdrawn. Special note should also be made of the performances by Greene, Gil Birmingham, and the other Native American actors, who provide the soul of the story. 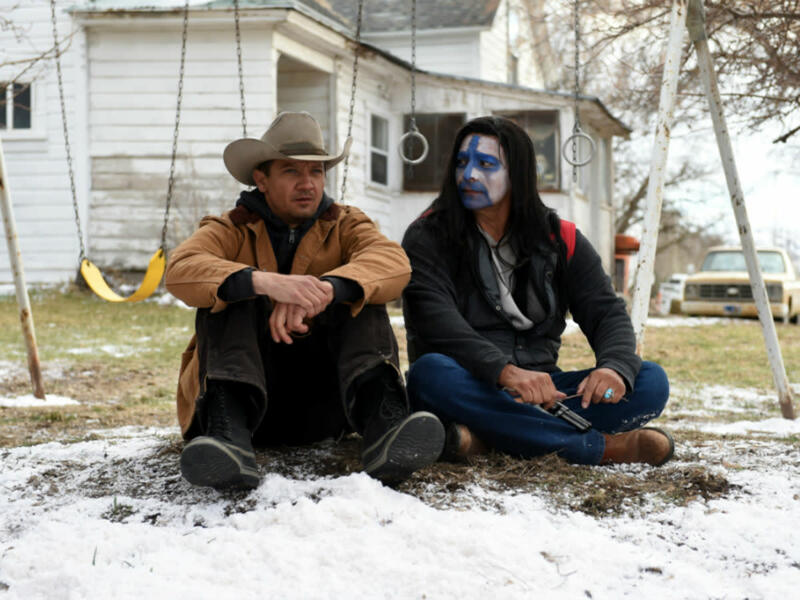 With Wind River, Sheridan proves that, if done right, a mystery story will always play second fiddle to the characters charged with solving it. He also shows that it’s a good idea to head to the theater when his name is on the marquee.